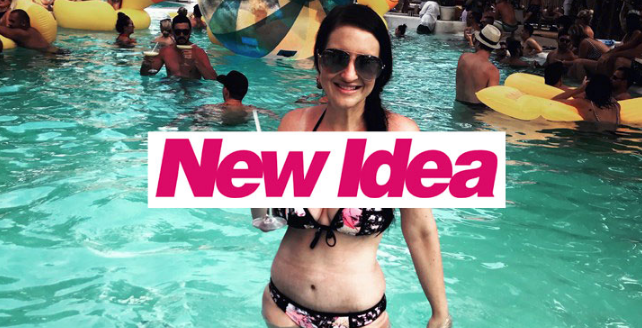 Kirsty’s Weight Loss Surgery Transformation Featured in New Idea! 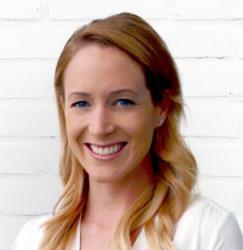 You may remember Kirsty Simmons as the winner from our $25,000 Luxury Surgery Giveaway! 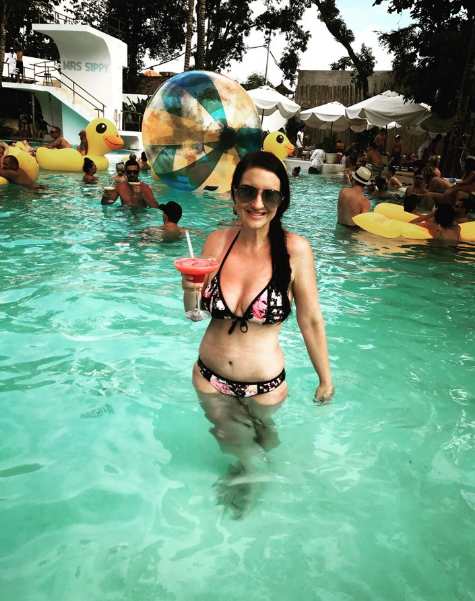 Since returning from Bangkok where she underwent Breast Lift + Augmentation and Tummy Tuck surgery, her journey has gone viral! ‘I kept trying to diet, but nothing worked,’ she says. 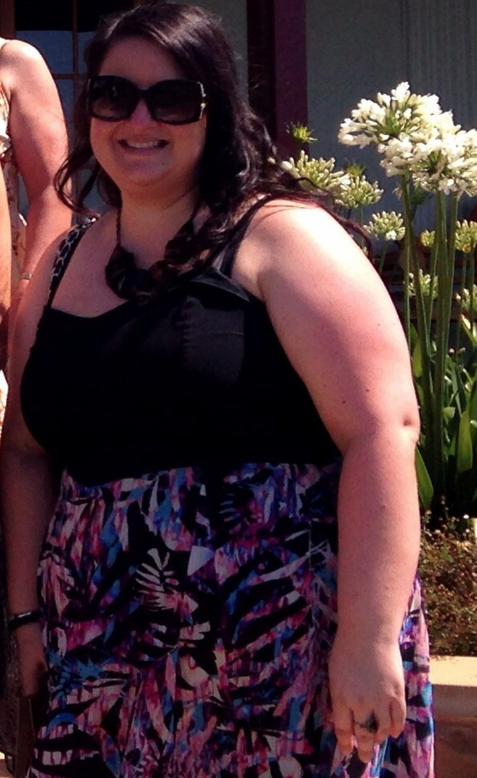 ‘I was borderline diabetic and a specialist told me I should consider surgery.’ Initially it seemed too drastic, but after another diet failed, Kirsty couldn’t face wasting more of her life battling her size. Back home in Sydney, Kirsty is at last feeling positive. ‘My confidence has grown and I’m ready to find love’ she adds enthusiastically.